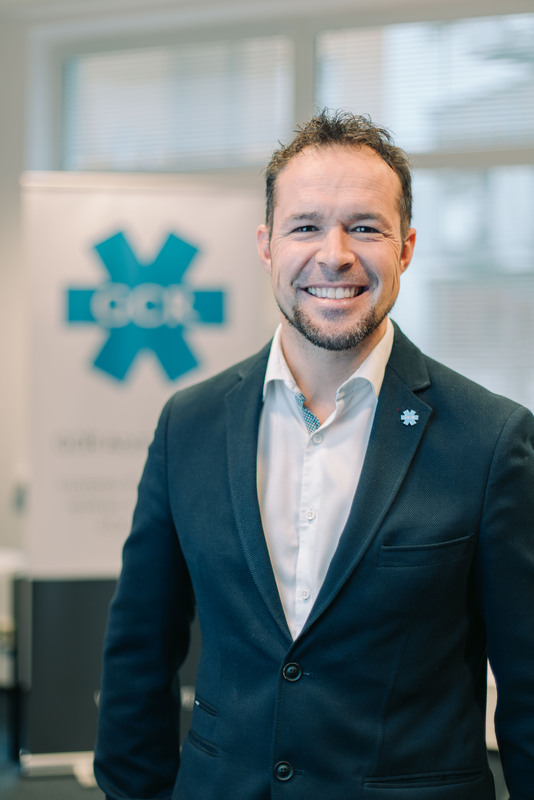 As co-founder of GCR.org Daniel Shaw helps 30,000 patients & doctors every month make a more reliable choice of clinic or hospital, through real-time assessments. Passionate about increasing the level of healthcare provided worldwide, Daniel Shaw has personally guided more than 2000 clinics and hospitals in 126 different countries over the past 4 years to increase reputation, revenue, patient reviews & patient bookings. Speaking to 100’s of audiences around the world over the past 10 years, Daniel is an experienced and highly motivated speaker on reputation and transparency in medicine. For example, his “4 Pillars Of Clinic Excellence” concept has been internationally adopted by both patients & clinic owners as a practical standard by which clinics are assessed and improved. Supported by real case studies, recent research and best practices from 432,000 medical clinics around the world, Daniel offers practical ideas, learnings and takeaways that doctors & clinic owners can apply to increase patient outcomes & clinic reputation. In this fun, useful keynote Daniel Coulton Shaw will share with you learnings, best practices, systems & ideas gained from working with some of the worlds top medical tourism clinics & small hospitals throughout Europe & beyond over the past 4 years. The 3 most common mistakes Daniel has seen in private clinics large and small that have trouble attracting international patients. The 3 deciding factors that every patient considers before travelling abroad and how to address them. The top private clinic trends in 2018 and those expected to be seen by 2022. What’s more, it’s all presented in an easy-to-follow, practical format, so that you too, can leave this event and immediately start generating more international patients immediately.